The new year is a great time to reflect and renew by taking a fresh look at life, growth, and goals. 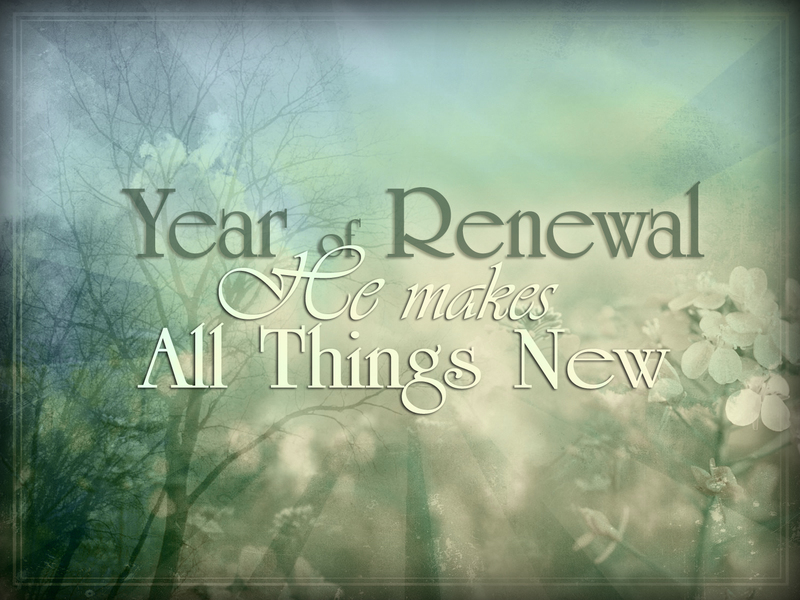 Join us this Sunday as we launch into 2018 with our three week series Year of Renewal – He Makes All Things New. Worship begins at 10:30 am. Hope to see you at CrossPoint!